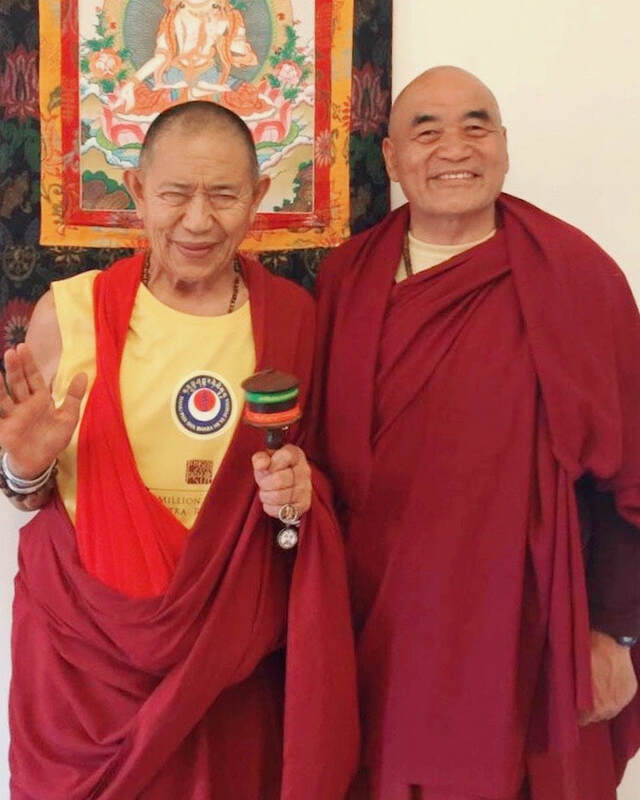 ​We are a Sangha-supported Dharma Center dedicated to providing our community with Buddhist teachings and practices through the unbroken lineage of authentic Drikung Kagyu lamas. The Center is sustained entirely through individual volunteer efforts and donations. Anything you are able to donate to the Center, whether it’s your personal time, energy or resources, is an essential contribution that helps keep our doors open and Dharma activities available to spiritual seekers in our community. Your support is invaluable! Generosity is the first of the six perfections, and Buddhists believe that offerings of financial support, in-kind items, time, or energy directed toward Dharma activities bring enormous benefit to the giver if done with proper motivation. Please explore the different ways you can help RigDzin Dharma thrive in our community. If you are interested in exploring volunteer opportunities with RigDzin Dharma, earning oceans of merit, and having a great time in the process, don't be shy, call or email us!